Who knew racing your bike down a beach and back (with of course some trails too) would be so much fun! So much so we feel that only offering this event to those with bikes would be unjust. 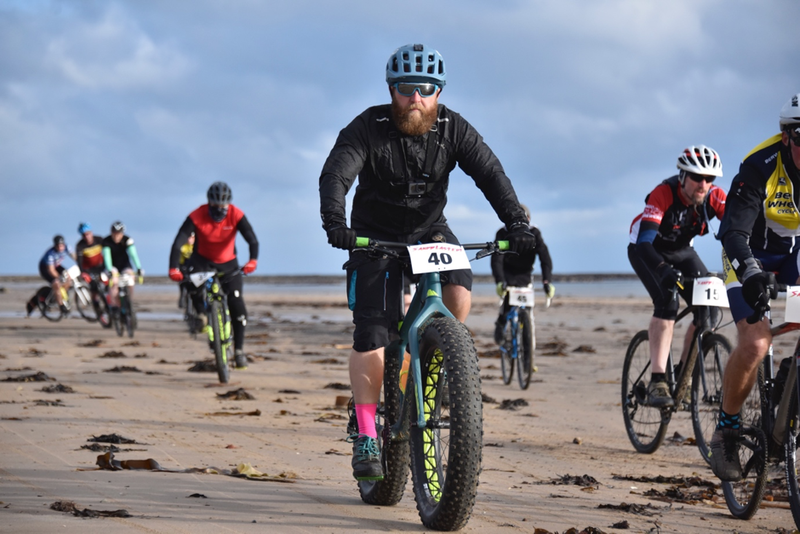 In 2018 Sandblasted returns and the evening before will now also host the Sandblasted 10k run … with free camping you can now run, camp (beer), ride all on the same weekend. Keep checking in to https://www.sandblasted.cc for updates on the weekends activities!